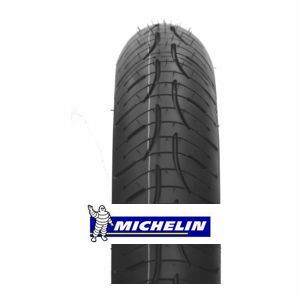 The Michelin Pilot Road 4 190/55 R17 75W (DOT 2016, Rear) reduces braking distances by 17% over its principal competitors thanks to its new XST + siping technology. The TWO Compound technology provides reduced tyre wear. It offers excellent grip.